With the start of a new year, not everything has to change. It's the perfect time to embrace your natural beauty and empower yourself with makeup that feels like you—with a little extra sparkle—because you deserve to shine in everything you do. My focus as beauty director of Evalina Beauty has always been to give women the confidence to be their authentic selves. This year, we’re starting with a focus on your skin—because beautiful, flawless skin is the perfect foundation for any look. To build your perfect beauty routine, start by identifying your skin type and cleanse regularly using products that are designed for it. Many skin-care frustrations come from using products that aren't designed for your skin type. Using the wrong products doesn’t just mean you don’t get the results you want—it can actually damage the appearance and texture of your skin, as well as cause unwanted breakouts. If your T-zone and other parts of your face feel moist, then you have oily skin. If your T-zone feels moist but other parts of your face feel rough and dry, you have combination skin. If your entire face feels supple and moisturized, you have normal skin. If you feel rough patches or if your skin stings a little after minimal exposure outside, then you have dry/sensitive skin. melecisBy identifying your skin type, you are one step closer to revealing your already beautiful skin at its best. The next step is to identify your skin tone, which will help you choose the right makeup colours for you. If the base tone of your skin is yellow or gold, you have a warm skin tone. If you see hints of blue, pink or red, then you have a cool skin tone. 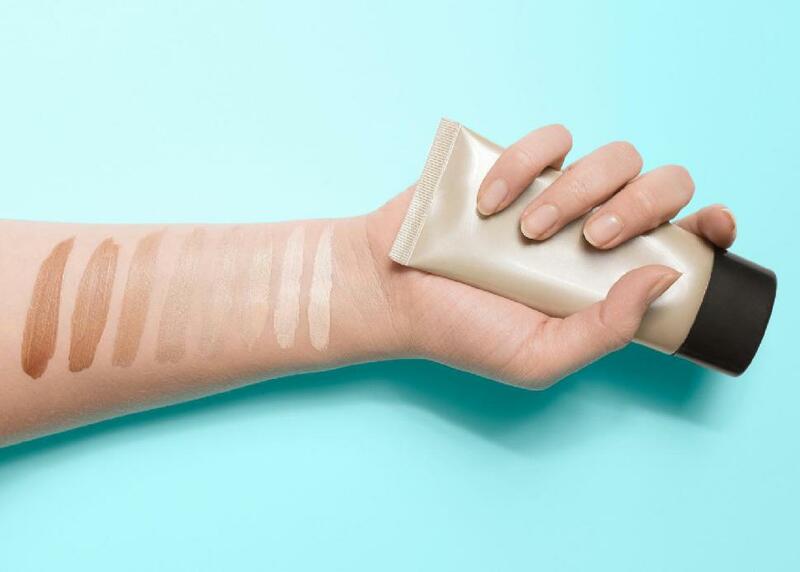 If you have a mixture of both warm and cool hues, or your undertone is the same as your actual skin colour, then you fall into the neutral skin tone category. alexandr_1958 The last step is to identify your skin's texture and pick a foundation designed for it. The best foundation for you will balance the needs of your particular skin type and skin concerns, as well as match your skin colour perfectly. For oily skin, opt for a mattifying foundation. These are generally a safe choice for covering blemish-prone skin. For combination skin, choose a weightless, oil-free, light, creamy texture, which will help minimize pores. Bonus: It also works for most other skin types. For normal skin, choose a sheer glow texture foundation to show off that beautiful complexion. For sensitive and dry skin, choose a fluid, soothing formula filled with hydration. A good option is a BB cream, which also provides sun protection. Stay tuned for more information about Evalina Beauty's soon-to-be-released Beauty Benefit Cream. It smooths the skin, softens fine lines and uneven textures, boosts moisture and leaves you absolutely radiant! It’s perfect for all skin types and skin tones. Designed in Canada, Evalina Beauty is committed to providing you with a line of cosmetics that doesn’t compromise when it comes to quality—with colours you’ll love and products you can trust. 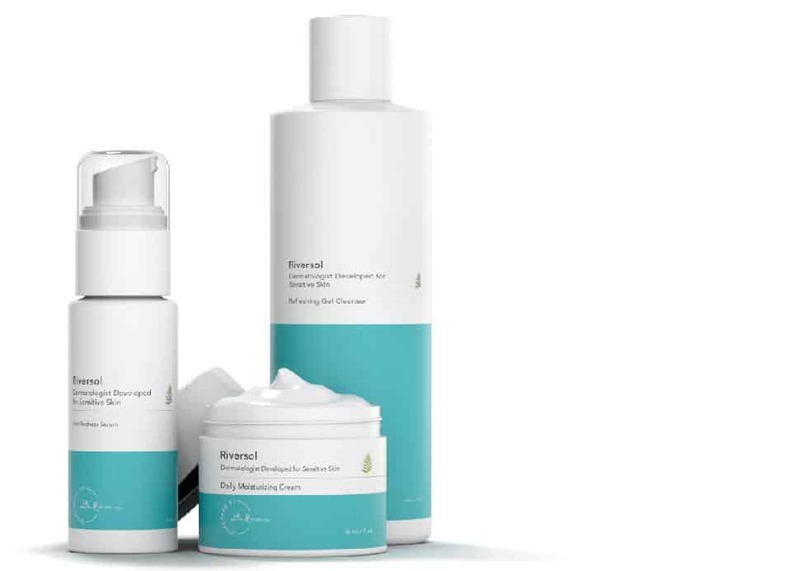 Each of our products is paraben-free, cruelty-free, and designed to feel lightweight. It’s not about covering up—it’s all about bringing out your natural beauty.